Ready for bumping, bouncing, and laughing? 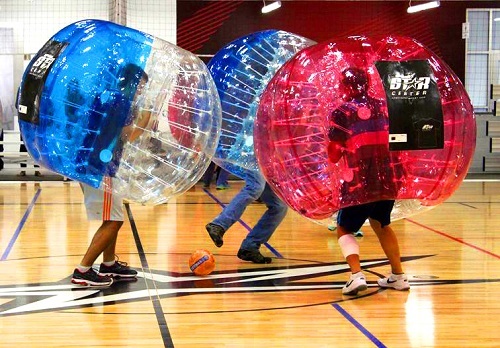 Participants wear bubble ball suits and play a variety of fun games while bumping into each other and having a blast! 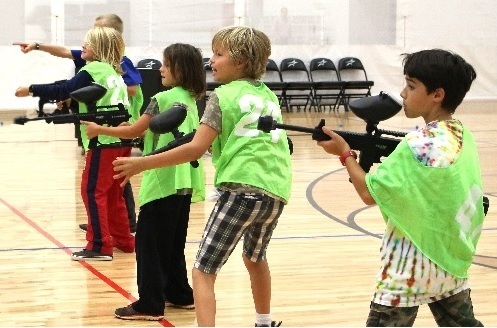 Bazooka Ball is a kid friendly version of paintball! Instead of paintballs, we use air soft balls, which are spongy and gentle. It's played on courts with obstacles set up and teams have to capture the flag from the enemy's territory! This game is so fun for all ages. ($25 each additional). For ages 10 and up. 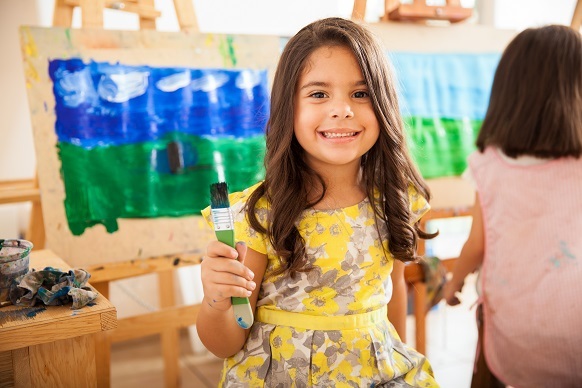 Your artist can celebrate with a fabulous art party! Guests will enjoy creativity and fun, leaving with a piece of art! We will supply all materials and activities are customized to your child's age and interests. A fun-filled night with unlimited use of the rock wall, batting cages, and gym. The minimum age for sleep overs is 13 years old. 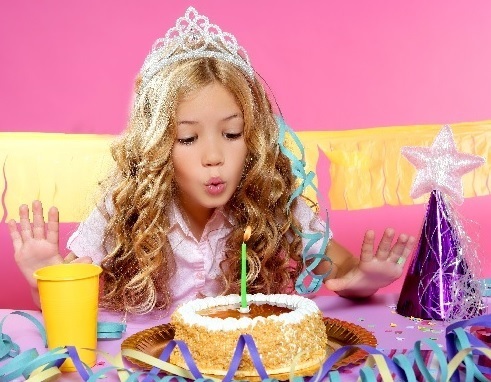 Experience a royal celebration for your princess and friends! Ask them all to dress up and let us pamper your little ones at the Glam Station with a makeover! 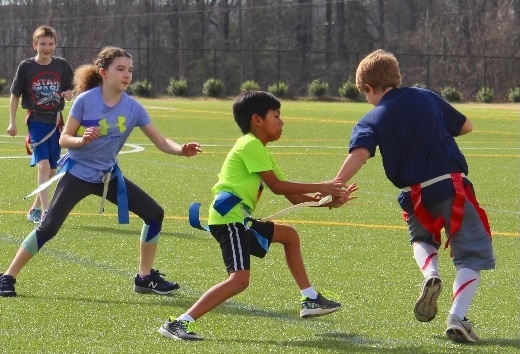 We'll plan your games and provide the sports equipment and staff to ensure you'll have a care-free, action-packed play time! 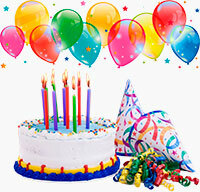 Contact us or email scevents@upward.org for Kids and Adults Birthday parties. Schedule your next party and let us do all of the heavy lifting! We work closely with each client to customize an unforgettable event that accomplishes your organizational objectives and allows your guests to enjoy themselves, all while keeping your budget in mind. Today's outlook may be challenging, but an event at the Upward Star Center will help you focus on your goals, boost morale, and show appreciation for your employees, clients, and partners. Please email us at Info@upwardstarcenter.com, and our team of experienced event planners looks forward to working with you to plan a successful event! Whether it's a wedding, a school field trip, a class reunion, or a milestone celebration, the Upward Star Center has a wide range of options to help you celebrate in style and on budget. We have both outdoor and indoor reception spaces, plus an array of engaging activities and sports-themed competitions that are perfect for a festive and memorable experience with friends or family. Please email us at info@upwardstarcenter.com, and our team of event planners will work with you to customize an event that your guests will be talking about for years to come. At the Upward Star Center, we aim to provide for and support your team beyond serving as your tournament host. Our objective is to provide you and/or your organization with service and amenities beyond your expectations. The Upward Star Center staff recognizes how stressful team events can be and that is why we seek to make your event as easy and carefree as possible so that you are solely focused on your objective. For more information on pricing and reservations, please email us at info@upwardstarcenter.com. 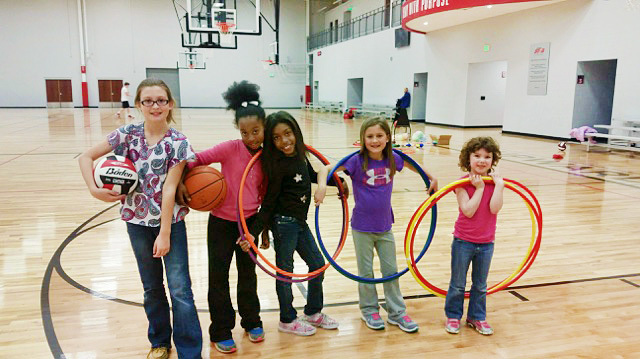 At Upward Star Center, we want to provide and support your team beyond serving simply as your competition host. Our objective is to provide more than what is expected. We, at Upward Star Center, recognize how stressful cheer competitions can be and we are here to make your event as easy and care free as possible so that you are solely focused on your team event. For more information, pricing, and to book, please email us at info@upwardstarcenter.com. At Upward Star Center, we want to provide and support your team beyond serving simply as your tournament host. Our objective is to provide more than what is expected. We, at Upward Star Center, recognize how stressful team events can be and we are here to make your event as easy and care free as possible so that you are solely focused on your team event. For more information, pricing, and to book, please email us at info@upwardstarcenter.com. Check out a quick video overview of our facility by clicking the video at the top of the Tournaments & Events Page.